The ABCB is a government body that is in charge of the National Construction Code (NCC), which consists of two sets of acronymic standards - the Building Code of Australia (BCA) and the Plumbing Code of Australia (PCA) - which detail the recommended work practices for contractors working within these industries. G.J. Gardner is committed to building every new home to an exceptional level of quality. To ensure your property meets standards of safety, energy and accessibility, building surveyors - often part of the AIBS - will inspect the project at various phases of construction. A building inspector - often a member of AIBS - ensures your property is built to high standards. As noted, the BCA is a building standard that forms one half of the NCC​. Essentially, it details a comprehensive set of regulations that all home builders across Australia must adhere to. It covers a number of technical provisions pertaining to both construction and design. Long before your home builder picks up a hammer, you'll need to file a development application. This form provides information about the proposed development (your new home) and might include details about the design, the materials that will be used and the structure's environmental impact. In most states in Australia, you'll need to sign a DBCA before work gets underway. This document ensures not only that your builder is adhering to safety and quality standards, but also helps you establish formal expectations with your contractors. WELS rates the water efficiency of products and fixtures. 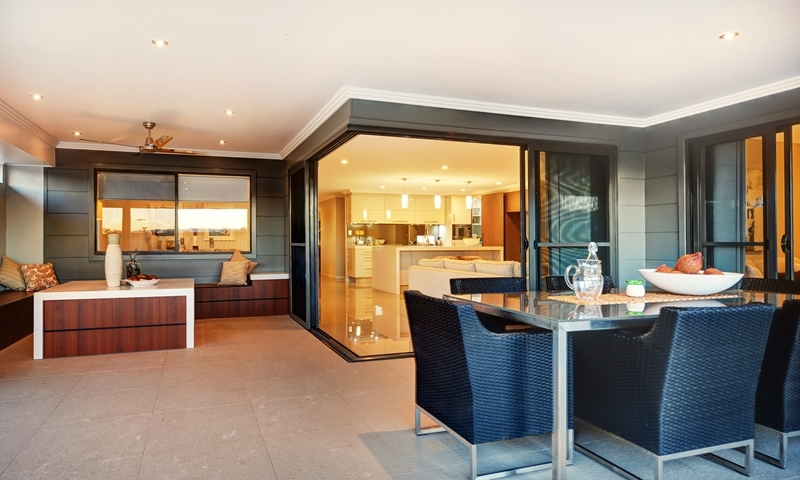 Efficiency is a primary concern for both builders and home owners. To help Australians make better use of water, products and fixtures (such as taps, toilets and showers) are assigned a WELS rating. In addition to water use, lighting also has an important role to play in building an efficient home. WERS rates the energy efficiency of windows, allowing you to choose the best type of glazing to suit the design and climate of your new home.